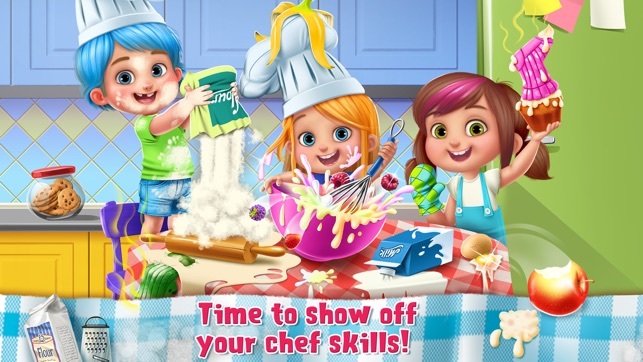 ~~> Time for you and your friends to become the best little chefs around! 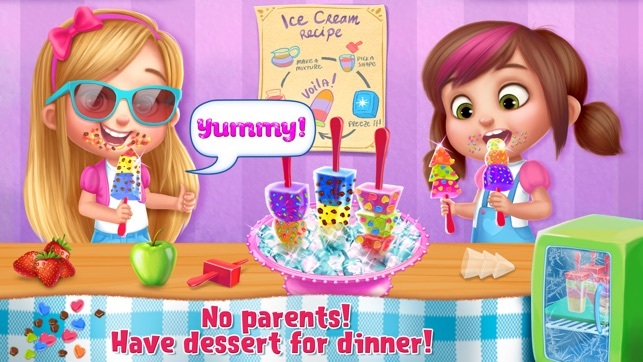 ~~> No adults are around and you kids are hungry – you better prepare food, and fast! 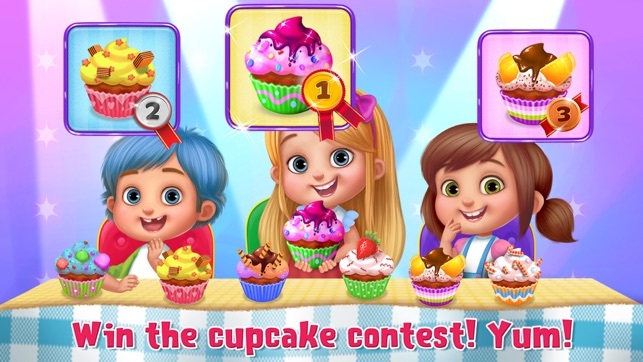 ~~> You guys are in charge – make whatever yummy food you want, and have a food fight! > No more creepy crawlers here! We've squashed all the bugs. > Enjoy a smoother than ever game performance! There's nothing new to do once you do it all. And plus you have to pay to get everything!!! I would've hoped for you to play one part of the game and unlock a other. BUT NOPE!!! I had to pay $4.99 to unlock everything and no adds. 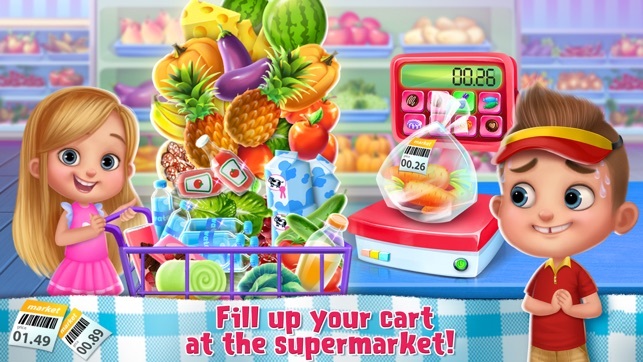 If you are willing to pay $5.00 just to play something that takes 15 minutes to end, GO AHEAD!!! 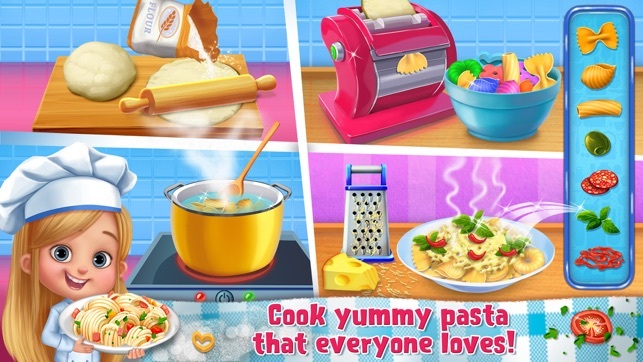 But if you're not, GO AHEAD AND FIND A OTHER KID'S COOKING GAME!!! I wanted to get shirts but I had to watch too many ads. It was super boring. I hated it. Also, ads kept popping up.